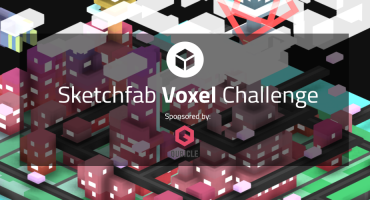 We’re excited about the recent popularity of ‘Voxel’ art here at Sketchfab! If you’re new to this: Voxels are 3-dimensional ‘pixels’. You can think of voxel art as ‘3D pixel art’. For artists it’s an attractive, minimalist medium to create their work with. The constraints of working with basic cubic shapes and the absence of texture maps force them to reduce their concepts to the absolute minimum. And yet, the resulting work is usually surprisingly figurative and vibrant – take a look in our Voxel gallery! We thought it would be a great theme for our next contest. And as the medium is already so restrictive, we thought we should give you some more freedom in the topic: Fantasy. So we’re talking about castles, knights, wizards, dragons and all that. Tell us a story through a diorama, and use annotations to tell a story and guide us through as it unfolds. Each contestant will receive a month of Sketchfab PRO so you can use up to 20 annotations per scene. We’ve got an exciting pot of prizes for you, and we have an amazing group of judges – both artists and creators of renowned voxel tools – who will use all their expertise to help us pick the winners. Create a Fantasy diorama using voxels. We recommend starting with a dedicated voxel tool like Qubicle, MagicaVoxel or 3D-Slash, but this is not required. Post-processing your scene in other 3D tools (to bake ambient occlusion or lighting, for example) is allowed. Tell us a story by annotating your scene. 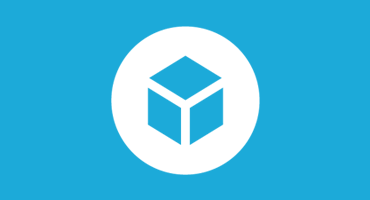 All participants will receive one month of Sketchfab PRO so you can use up to 20 annotations per scene. Publish your final entry to your account, and tag it with #heroicvoxels. You can submit as many entries as you like, but only submit new work that you created for this contest! Entries close Wednesday, February 24. Contestants models must be uploaded to Sketchfab and tagged #heroicvoxels to be considered. The winner will be contacted by March 8th, 2016.